有房出租步行五分鐘到gmcc 大學，十分車程到UofA 与nait. 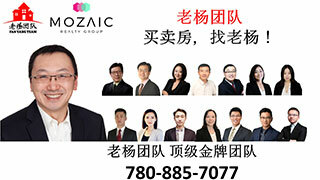 现有特价优惠1个月免费租金,房屋出租-Properties For Rent,埃德蒙顿华人社区-Edmonton China,加拿大,埃德蒙顿,爱德蒙顿,爱民顿,艾德蒙顿,爱城华人,爱民屯,爱明顿,Edmonton,Chinese,Edmonton Chinese - Powered by Discuz! GMT-8, 2019-4-26 07:53 , Processed in 0.098134 second(s), 12 queries , Gzip On, Memcache On.